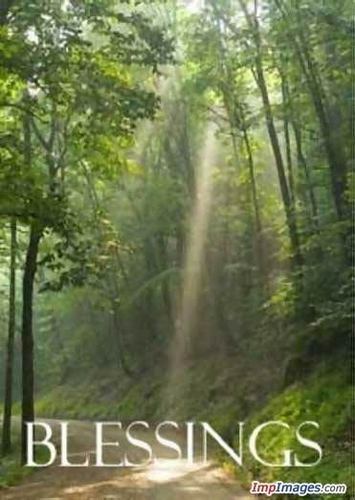 God's Blessing us. God Bless everyone who comes here :). Wallpaper and background images in the God-The creator club tagged: god loving beautiful creations. This God-The creator photo contains beech, beech tree, ponderosa, ponderosa pine, western yellow pine, bull pine, pinus ponderosa, mountain hemlock, black hemlock, and tsuga mertensiana.